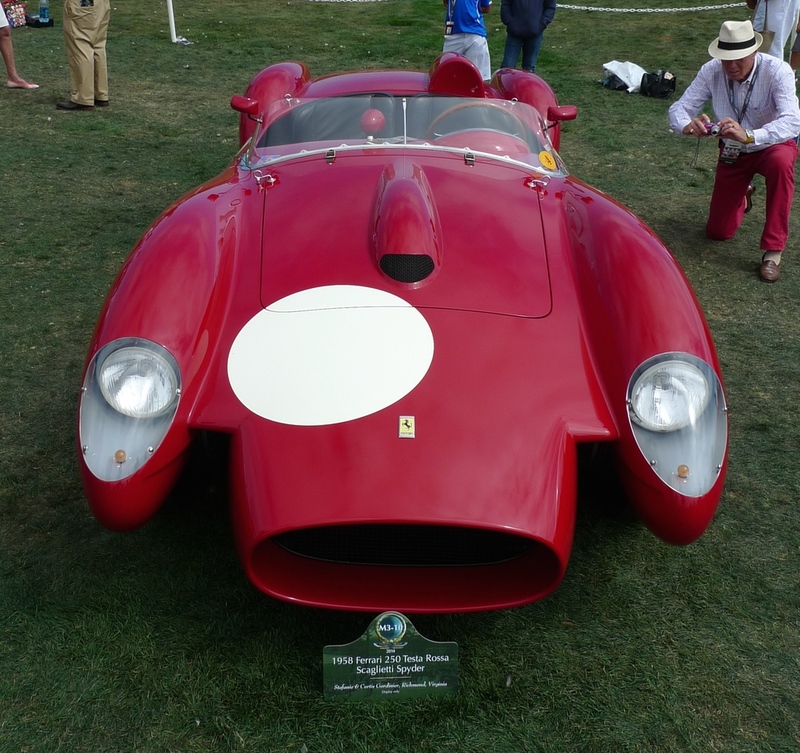 Yesterday I had the opportunity to check out the famous Concours d'Elegance at Pebble Beach. I got to see hundreds of beautiful cars spanning around 100 years of automotive history. Here are some of them, lovingly preserved and restored. Wow. Through some combination of luck, money, and know-how, they're here in mostly driveable condition for the rest of us to see. If you are someone who has any appreciation for history, design, engineering, or any combination thereof, getting a chance to see these cars up close and personal is quite a thrill. As an added bonus, I got to dress up a bit as a dandy with a linen jacket and panama hat. Fit right in.